Reporters Without Borders (RSF) condemns today’s massive truck bomb explosion in the Afghan capital, Kabul, that killed at least 65 people including a Tolo News employee and a BBC driver. Several journalists were among the hundreds of wounded. The suicide bomb, which went off during the morning rush hour, rocked the city’s closely-policed diplomatic district, Wazir Akbar Khan, where many news organizations are based. According to the information obtained by RSF, Aziz Novin, an employee of Tolo News’s ICT section, and BBC driver Mohammad Nazir were among the fatalities. 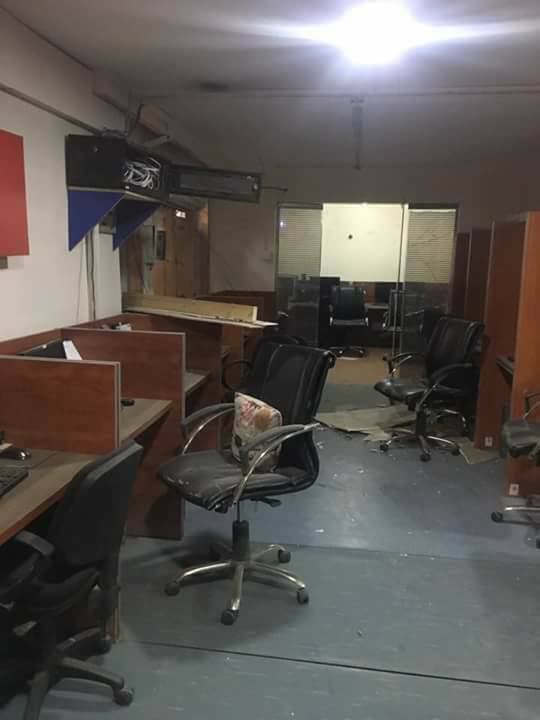 Four BBC journalists and two TV1 journalists were among those injured, while TV1’s headquarters was badly damaged. Novin is the fifth media employee to be killed in the past two weeks. An attack on the national radio and TV broadcaster’s local branch in Jalalabad, Nangarhar province, on 17 May killed four of its employees – Abdollatif Amiri, Mohammad Amir Khan Shinwari, Naghdi Ghani and Zeinolah Khan Mollakhil. Tolo News has paid a high price in the war imposed by democracy’s enemies. Novin’s death brings the number of its employees killed in various attacks in Kabul since the start of 2016 to eight. Afghanistan is ranked 120th out of 180 countries in RSF’s 2017 World Press Freedom Index.